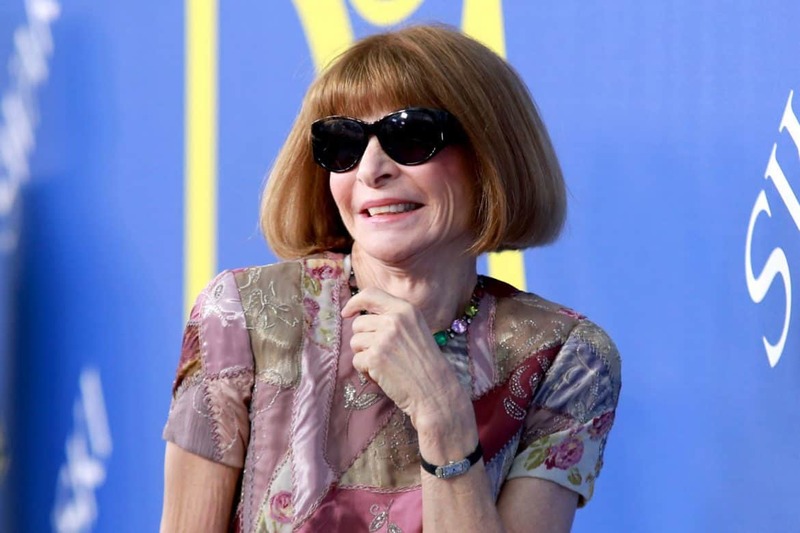 Rumors about Anna Wintour’s retirement from Condé Nast have been swirling for months. It has been a “Ross and Rachel”-level will-they-won’t-they between the editor and the publishing giant, with minor responses along the way. Anonymous sources said she would be leaving after the September issue came out; Conde’s CEO Bob Sauerberg insisted otherwise. But one can still speculate. With this morning’s unveiling of Vogue‘s stellar Beyoncé-fronted September issue, perhaps Wintour thought she could buy herself a few days reprieve from the scrutiny. Unfortunately for her, Business of Fashion reporter Chantal Fernandez (who was covering the issue) came prepared with a list full of questions, not all of them related to the cover itself. Watch this space tomorrow (and the next day…and the next day…and the next day…) to read the latest in Anna isn’t retiring news.